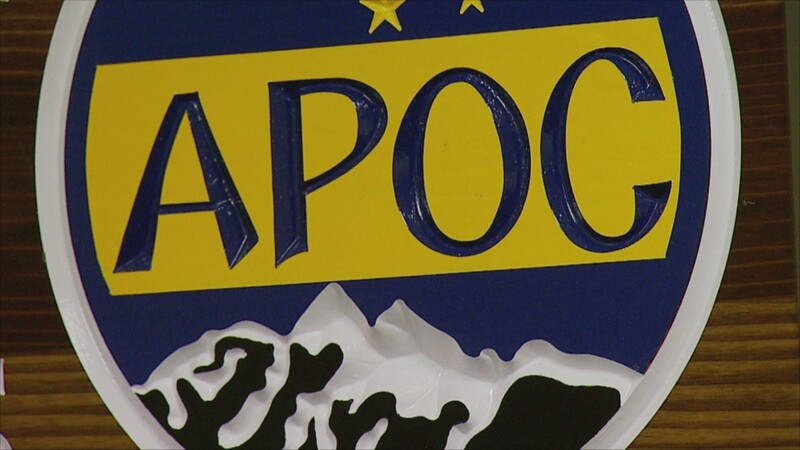 Make no mistake, election day on Tuesday will decide control of Alaskaâ€™s state house. Nageak for the write-in, Munoz for Finance Co-Chair, and Higgins for war hero. It’s MONDAY in the Sun!!!! Op research keeps dropping, the GOP says Joe is like Hillary, and leg organization rumors are flowing. It’s Friday in the Sun!!! Lisa gets her left on, Ketchikan heats up, and Stock restaffs…again….It’s Tuesday in the Sun!!!! The primary election was fun, and lively, and entertaining, but is also now in the books. 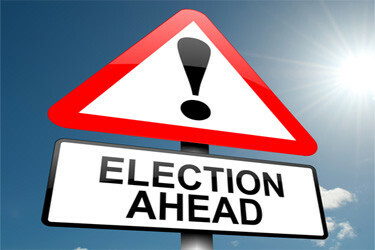 Now we turn our attention to the general election in November. Here is a quick primer on what weâ€™re watching. Alaska will finally have a one-stop-shop for campaign insiders, media, and political junkies to follow election night in real time. 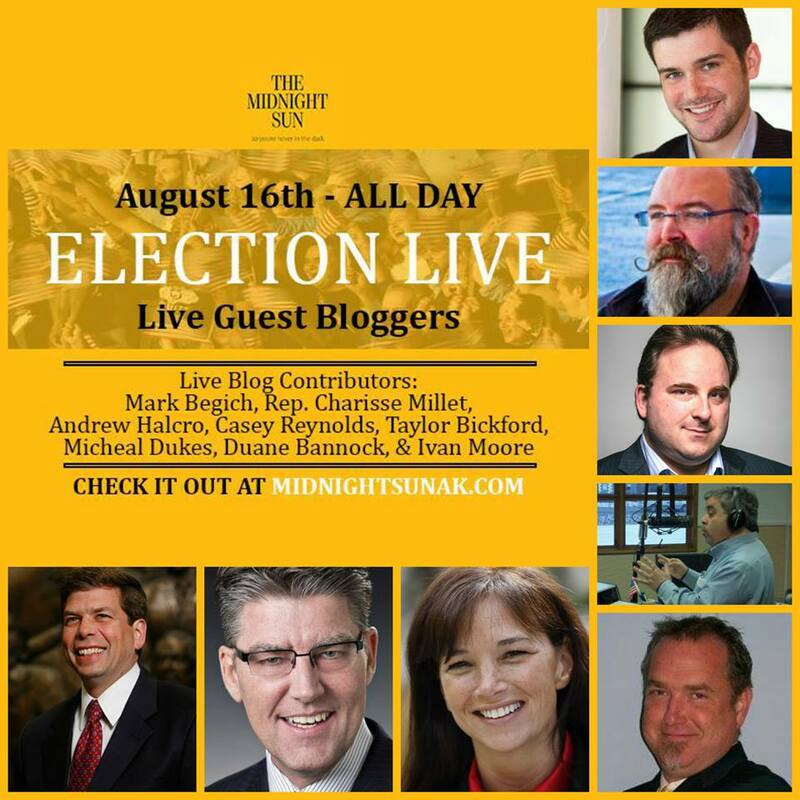 Join us at midnightsunak.com to get up-to-the-minute information on election returns and campaign, candidate, and political party activities, as well as in-depth analysis from the most experienced and connected panel in the state of Alaska. Weâ€™re calling it Election Live. Nees takes on the GOP establishment, the race for speaker heats up, and Ted Stevens Day is here. It’s Friday in the Sun!! !